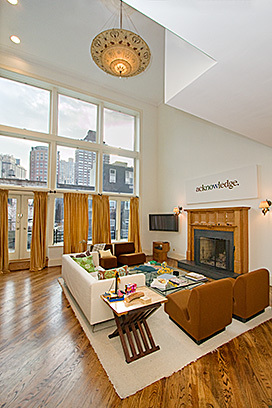 48 West 70th Street is now available for $26,000/month. 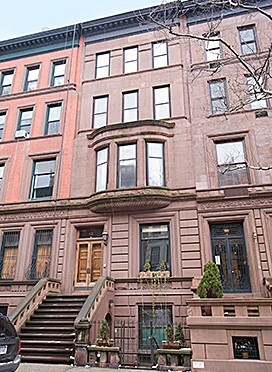 This 22-foot-wide luxury brownstone rental is located on one of the very best blocks on the Upper West Side. 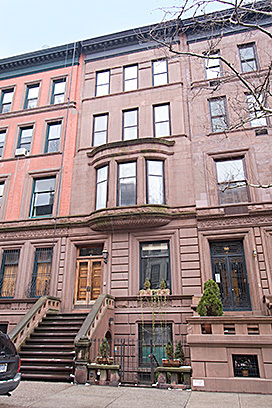 Call Joseph Leinsdorf today for a showing: 212.769.2900. 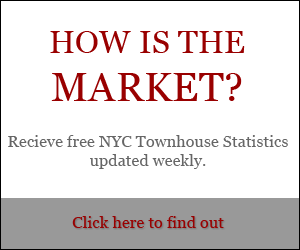 Are you interested in renting New York Town homes? 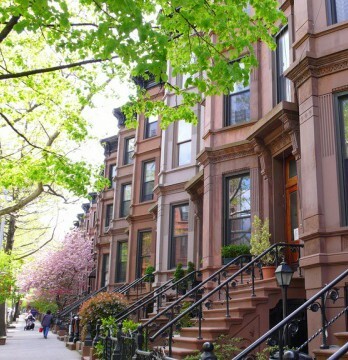 For more information on New York brownstones and New York City Townhouses for rent, contact Vandenberg – The Townhouse Experts TM. 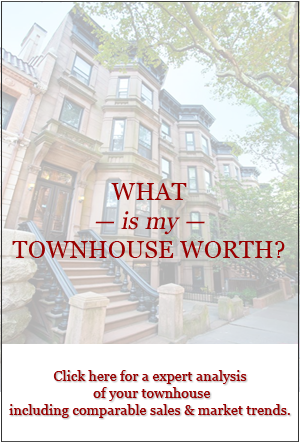 We specialize in townhouse realty.